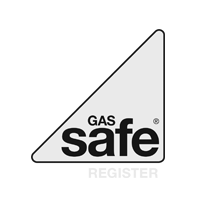 All types of gas appliances covered including boiler installations and conversions, gas fire installation and gas cooker installation, all carried out by a highly experienced and fully gas safe registered engineer. Combi boiler swaps carried out on all makes and models of boilers. 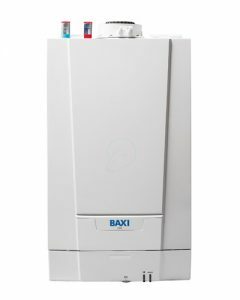 Conventional boiler swaps carried out on all makes and models of boilers. 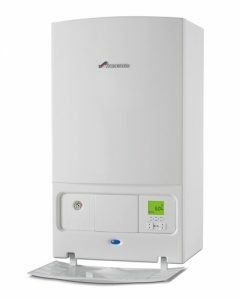 Conventional to combi conversions carried out on all makes and models of boilers. 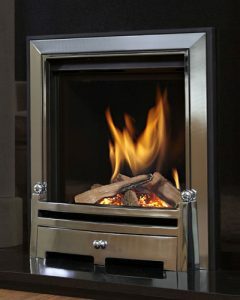 All makes and models of gas fires installed. 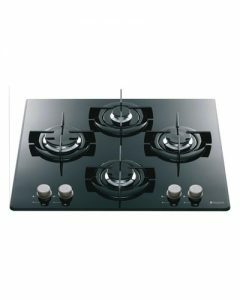 All makes and models of gas cookers/hobs installed . 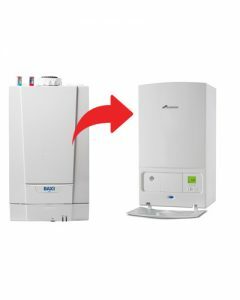 We offer a professional service where our engineer will fully assess your current system or appliance, take time to listen to your needs and advise you on the best options to suit you and your home, giving you peace of mind that you will be receiving the highest quality service for the most reasonable prices in Stafford. Customer care and support is at the forefront of our business and our high quality service doesn’t stop after installation – our engineer is only a phone call away to offer any support you may need as well as to contact you when your system is due its regular service to ensure it is well maintained. IMPORTANT: If you are planning to replace your boiler it is important that a Powerflush is carried out before the installation. Otherwise, you risk contaminating the new boiler with damaging sludge and debris that is currently settled in and around the old pipework. Opting to not have your system flushed can void your warranty with most manufactures.